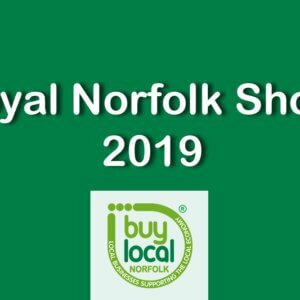 There is only one thing better than chocolate at Easter time, and that’s the Buy Local Norfolk Easter Expo! After a very successful Christmas Expo, we are looking forward to our next event at The Forum in Norwich. 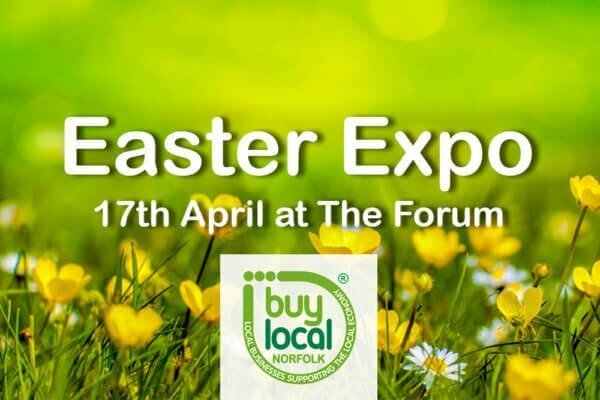 Our Easter Expo is taking place on the 17th April at The Forum. There are plenty of spaces inside and even a spot available outside too. It’s a really great venue with plenty of footfall, so it’s hard for us to be missed! Spaces are just £45 each. To those who came along to the Christmas Expo, I think we can all agree that it was so much fun! We had a great selection of members making the most of the opportunity to showcase their businesses in the heart of Norwich. We don’t want the Easter Expo to be any different. Don’t miss out on this amazing opportunity. Help us to make the Easter Expo the best one yet!